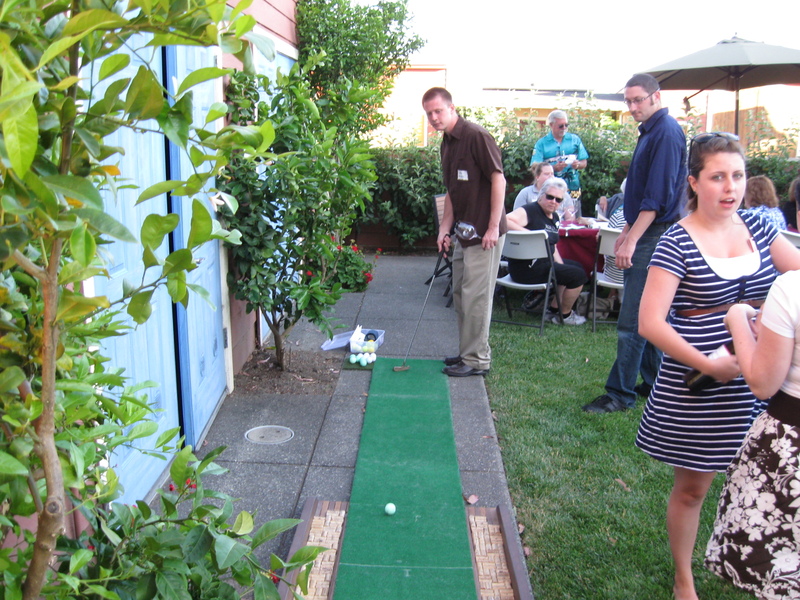 Industry Event In the Russian River Valley. 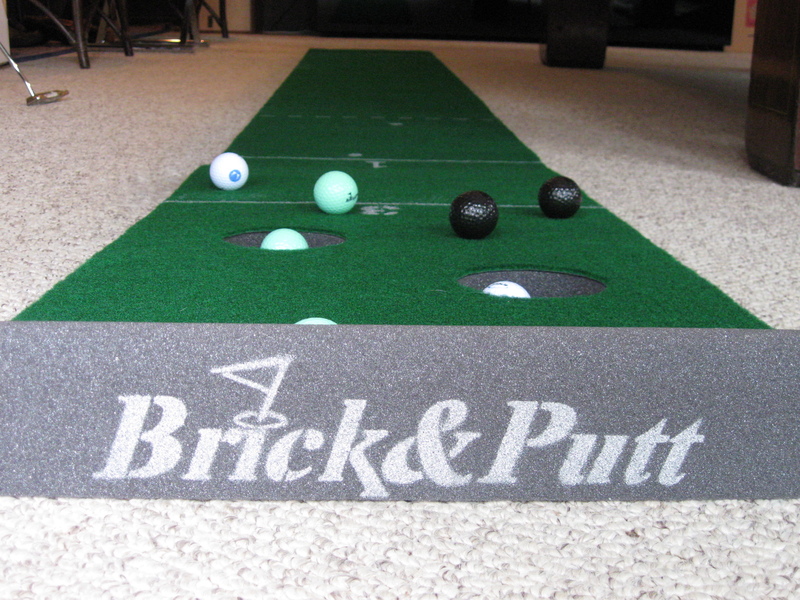 Brick&Putt is a great option at any Party or event. This is a winery in the Russian River Valley. Harvest Moon.